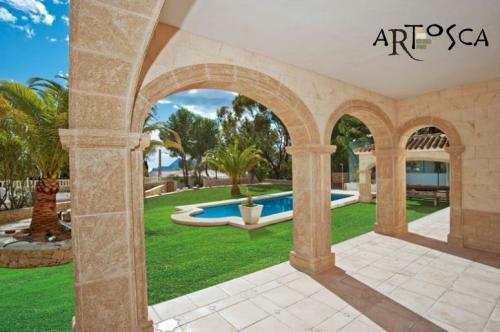 ARTOSCA have been specialists in working with natural stone for more than 75 years, offering quality materials and design, adapting to personal decorative styles and architecture be it traditional or modern, turning stone into art. 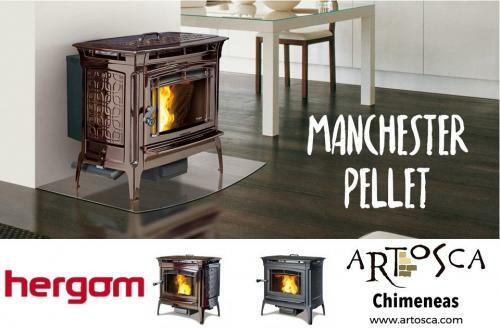 Artosca also offers the latest in pellet, cassette and wood burners as well as huge range of barbeques including Broil King, Jotul and Ferlax. Aside from tradition artwork, Artosca can create marvellous fireplaces, arches, fountains, swimming pool edges and much more. It is also their passion to restore and preserve stonework to bring it back to its best. 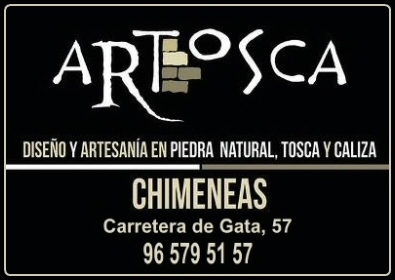 They work with tosca stone extracted from the ancient quarries of Xàbia as well as the best natural sandstone from across Spain, sourced for its suitability for special coatings and furniture as well as for building and decoration. 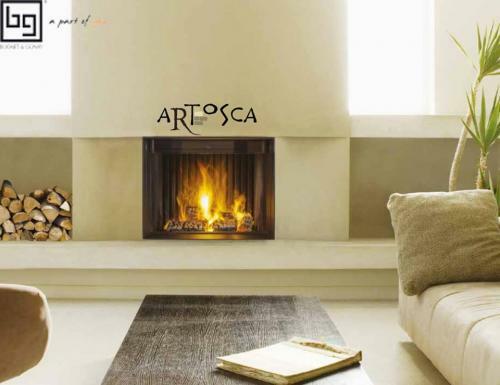 Artosca offers the best selection of the best brands in fireplaces with many styles and types including wood, pellet and cassette. For those warmer months, they also have a selection of barbecues and accessories. Visit the showroom to discover the best choice for your home and receive useful advice from their professionals to get the right job for your home. Please mention javeamigos.com when dealing with ARTOSCA.